your league RECEIVES a complimentary composite memory mate and 3x5 magnet. 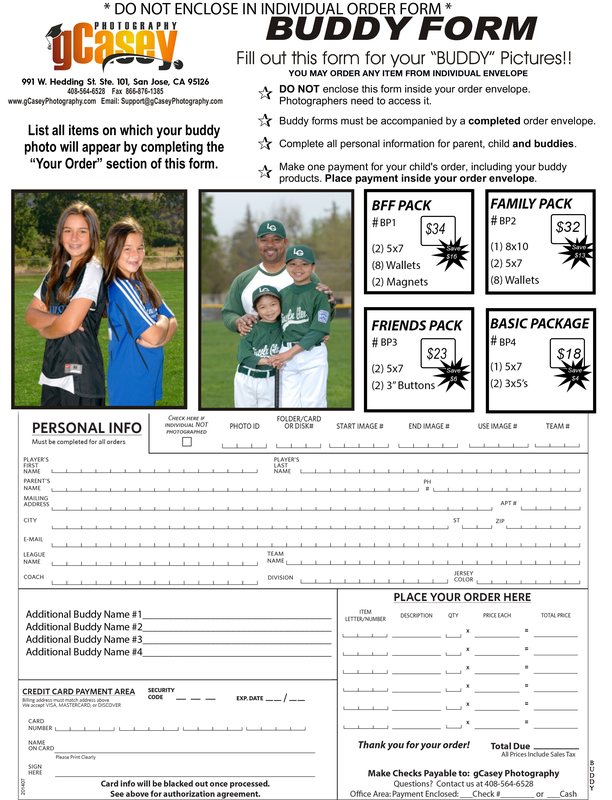 An order form must be completed prior to your players pictures being taken in order to RECEIVE you complimentary package. thank you for you cooperation.